Think of layering light as you would layer different textures throughout a room. You wouldn’t have the same texture, otherwise, the room would be boring. The same applies to light. Combining different kinds of light creates a particular mood and gives a room another level of character. Most rooms have multiple functions, and by layering lights, you can maximize a room’s uses. The key to a good lighting plan is understanding what the three types of lighting are and how to use them. We will discuss ambient, task and accent lighting. Ambient lighting is the most common types of lighting and exists in almost every home. It is the light that illuminates a space just enough for you to function and move throughout the room. Ambient lighting provides a base for a good lighting plan. Ambient lighting can be provided by using chandeliers, ceiling or wall-mount fixtures, track or recessed lights, and sometimes even floor and table lamps. Task lighting is practical lighting that adds brightness to areas of the room where you perform everyday tasks – like reading, preparing food, studying or playing games – so you can better see what you’re doing. Determining all of the tasks you’ll perform in a room will ensure you plan lighting around them. Task lighting can be provided by using recessed and track lighting, pendant lighting, under-cabinet lighting, and floor and table lamps. 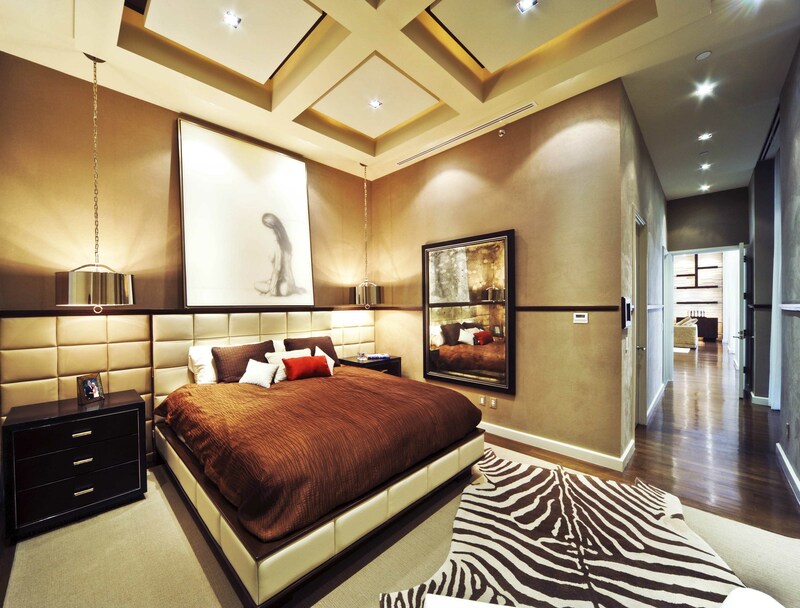 Accent lighting is used to highlight specific areas of the room. It could be to enhance specific architectural details like coves and decorative trim, or it could be used to draw attention to artwork and pictures. When used, accent lighting is meant to work without being seen. It adds drama to the room by creating visual interest, as it serves as a decorative element and should always be about three times the general illumination level of the room. Accent lighting can be provided by recessed and track lighting, chandeliers with dimmer switches, wall sconces, and lamps. Zelman Style Interiors is a full-service interior design firm specializing in high-end residential and commercial interiors. With a passion for design, the Zelman Style Interiors Team’s priority is to create a unique and personal environment fit for any lifestyle. Contact us today at 954-718-6100 or Eileen@zelmanstyle.com. What Types Of Interior Design Services Does ZLMN Offer? Why Should I work with a Luxury Interior Designer? Spring Fever- is it time for a new Interior Design Look?